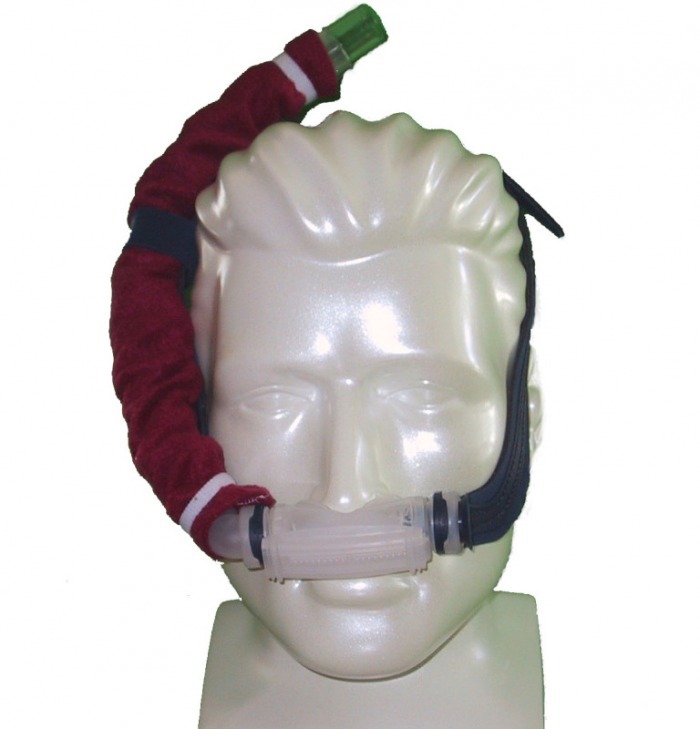 Breeze/Swift Interface - SnuggleHose: CPAP Covers, Headgear, & Accessories. Available for both the Breeze II and Swift, the SnuggleHose can now accommodate both setups comfortably! For short hoses, available in solid B colors only.